Where would we be without electricity? Electricity gets us through the most basic tasks of the day, from powering our ovens and microwaves for cooking, to allowing our alarm clocks to stay on throughout the night so we wake up at the right time. Electricity is vital to some homeowners for very specific and important reasons. Sometimes, a member of the household works at home and requires an electrical connection to work on the computer. In some homes, a family member has an illness that requires there to be an operational HVAC system or some form of medical equipment on throughout the day and night. So if a sudden power outage hit your home, what would you do? For some homeowners this is a question of vast importance, and many choose to install a generator to protect their loved ones who rely on medical equipment or other electrical appliances to feel well. However, an automatic standby generator can be great for any home, and is a safe and easy way to restore power in the event of a sudden outage. Let’s look at a few of the benefits of this electrical installation. Fully Automatic: An automatic standby generator is fully automatic for 24/7 blackout protection. As soon as it senses there is no longer an electrical current flowing through your home, the automatic standby generator switches on, which means you won’t have to manually switch it on or wait to regain power. Runs on Natural or LP Gas: At Electrical Connection, Inc., our automatic standby generators run on natural gas or LP gas, which is an inexpensive and environmentally friendly energy source. Furthermore, you won’t have to worry about refueling, as this is the same type of gas that already fuels the existing gas-powered components of your home. Self–Tests Weekly: It can be difficult to tell if your generator is in need of repair, mostly because you don’t want your unit to kick in unless there is an emergency. A quality automatic standby generator performs weekly self tests so that you will be alerted to a problem if the generator does not run properly. 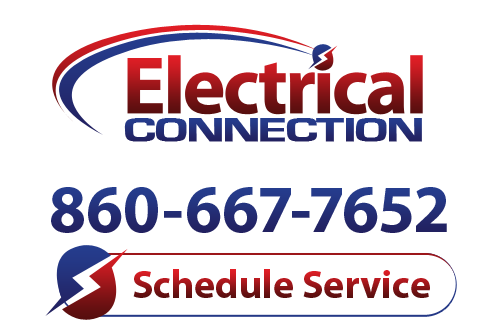 Call Electrical Connection, Inc. to learn more about the benefits of automatic standby generator installation in Avon and discover whether it is the right choice for your home.